Do better at the Housewife Challenges. Don’t let 2 get in the way of 1. I started the year with a house that looked like this: And the unfortunate thing is that it pretty much looked like this for the entire month of December. Which, basically means that for a month, I earned a big fat F in keeping a clean house. There wasn’t much yoga either; but I did do quite a bit of sewing and knitting, and I pretty much rocked at cooking varied and delicious meals (as the perpetually messy kitchen evidenced). 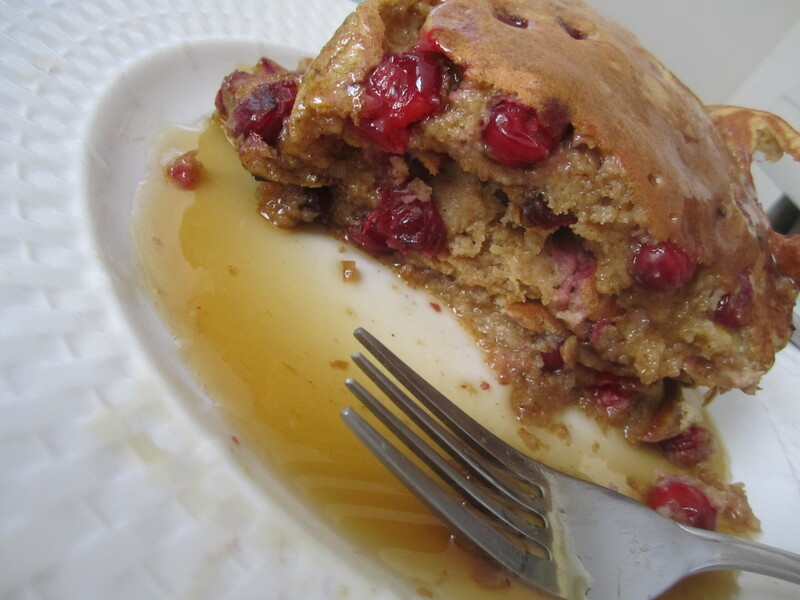 Delicious things like pumpkin-cranberry pancakes (and some healthy things too). 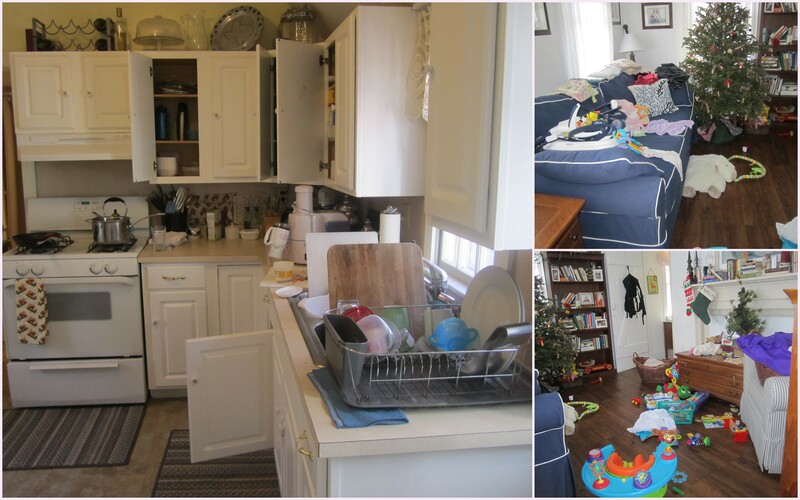 Besides failing at housekeeping, I definitely had moments where patience was wearing thin, and, of course, many of the problems stemmed from a failure to prioritize. So starting out the New Year, I’m telling myself that I want to do better at meeting my goals. I don’t want to set a ton of new resolutions that will fail quite quickly, but I do want to renew my commitment to existing goals. (Especially the clean house one; both the most important and the hardest for me!) And I want to renew my commitment to actually holding myself accountable. That means report cards…which I WILL write. Resolution number two may have you scratching your head. Isn’t it my dream to be a housewife and stay at home mom? To spend my days taking care of my two favorite people? Yes and no. I do want to take care of them. I did find it incredibly challenging to balance my career (which required travel and lots of nights and weekends) with my daughter’s needs. I never want to have a child in daycare or with a full-time sitter again. But, those desires don’t necessarily preclude working, and unfortunately, we aren’t in a place yet where we can live without a little extra money…which is why I’ve been babysitting Mr. T.
Babysitting is fine – it brings in a little cash for groceries and some discretionary spending, Mr. T is super adorable and fun, Nora has the opportunity to be around another kid and learn about sharing, and it’s good practice for me for a future version of our family. But, it can also be demanding and it’s not a long-term solution. 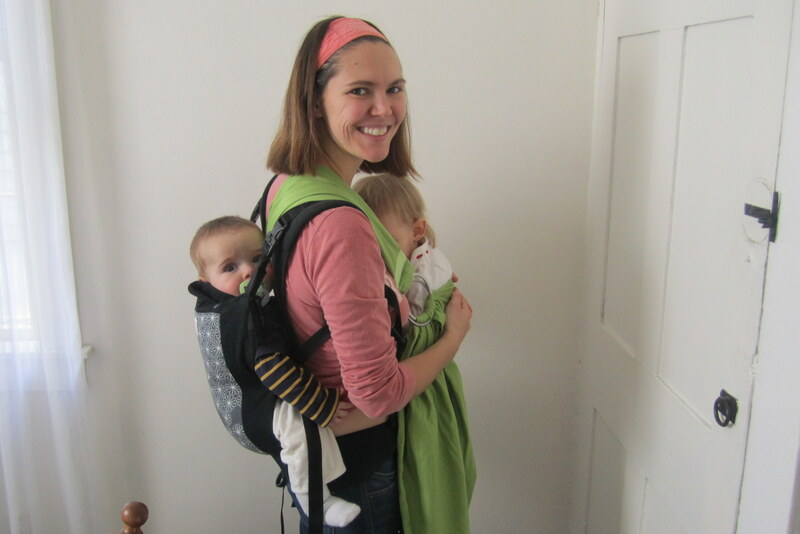 The dynamic with Mr. T and Nora is great: two babies, two carriers. 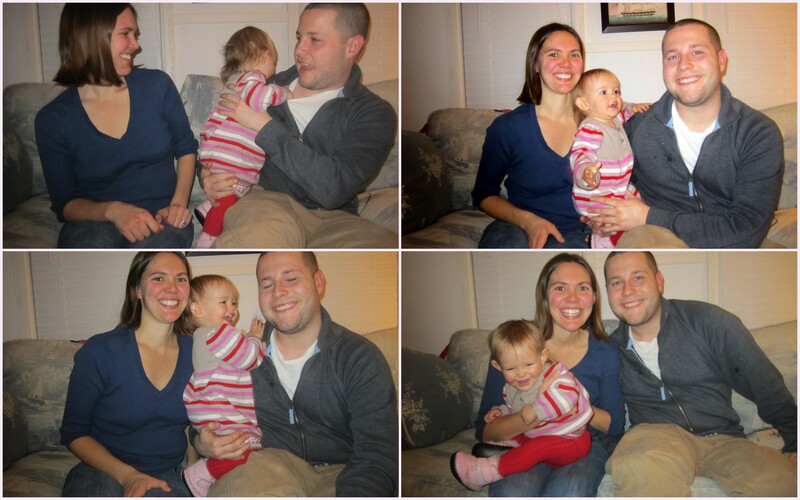 What will happen when we are ready for baby number two…would I still be able to handle babysitting? With that question on my mind, I started to think about ways I could bring in a little income but still be the parent I want to be to Nora and with the flexibility to work around Chris’ demanding schedule. So I decided to open my own business. specialize in maternity, breastfeeding, and postpartum clothing, as well as baby-wearing, cloth diapering, infant feeding, and eco-friendly gifts and gear. There will also be a focus on made in the USA products, with a highlight on those made by Nantucket locals. New and expectant families will be able to experience products with a high level of customer service in a welcoming, family-friendly environment; learning about products from a sales staff that has experienced them firsthand. In addition to retail products, Papoose will offer a variety of classes, workshops and support groups designed to meet the needs of Nantucket’s expectant and new parents. And will allow everyday to be “take your daughter to work day,” while I get to share my parenting passions with other mamas and dadas. I’m so excited it’s ridiculous. I’ve been working away at market research, inventory and class planning, financial forecasts, and space identification. In the next few weeks, I hope to have funding finalized, and am planning to be open by April. Of course, one of my biggest weaknesses is getting sucked into big projects. Hence resolution 3. I want to start the boutique, but not to the detriment of the Housewife Challenges. Wish me luck…I’m going to need it. once you get this going, let me know! I will advertise for your mail-able products to my childbirth class couples! !